Lancashire Ice can supply dry ice to provide fun fog effects. 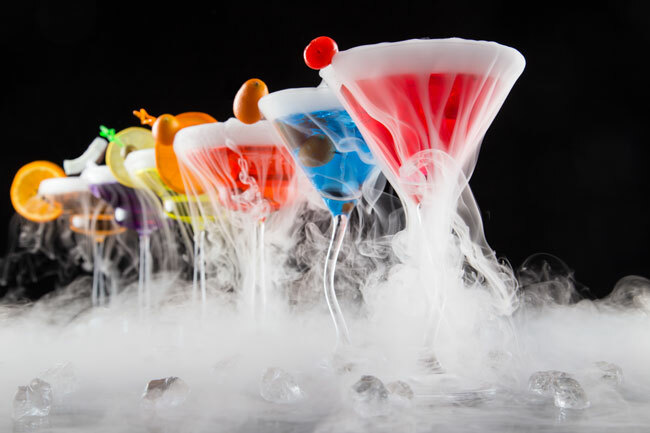 Used in venues for dry ice drinks and cocktails, food presentation, home use for dinner parties and special celebrations. We supply Dry Ice to Liverpool, Chester, Manchester, Blackpool and throughout the North West - making parties and celebrations come to life! 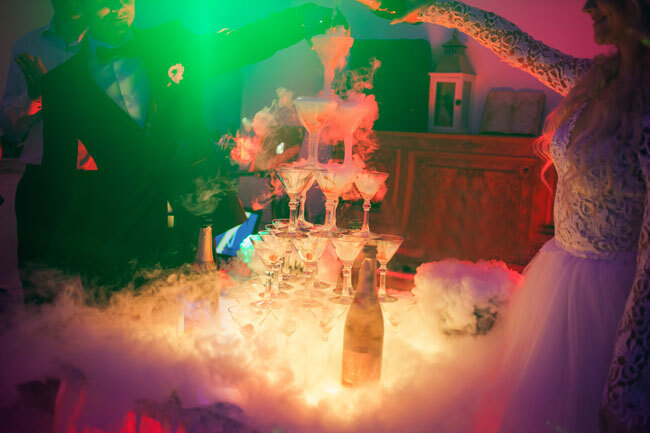 If you are looking for a dry ice supplier for your pub, cocktail bar or special occasion, please contact us for more information.